CALGARY, ALBERTA and MADISONVILLE, LOUISIANA – May 29, 2018 – ProcureDox Business Solutions Inc., a developer of electronic invoicing and data exchange solutions and Cleargistix LLC, a developer of digital solutions that replace paper or spreadsheet-based capture and management of information in the field, have formed a partnership that will assist oilfield and other companies in their efforts to increase the efficiency of their revenue cycles. Through this partnership, Cleargistix and ProcureDox will be able to offer customers a true, end-to-end, digital solution for revenue cycle management. 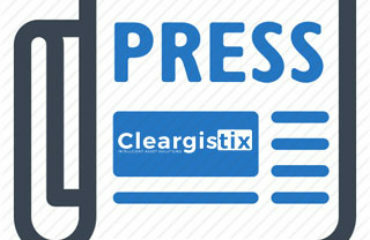 Through the use of Cleargistix’s digital field ticketing solution and Procuredox’s e-invoicing and data exchange solutions, customers will be able to digitally capture data in the field and manage this information through every step in the review, approval, reporting and invoicing processes. The combined offering will allows suppliers and service companies a more seamless transition from paper-driven processes to fully electronic systems, streamlining communications between field operations to the back-office and reducing service-to-cash cycle times.